There are places around the world where having a lifted 4X4 is functional, useful, and downright essential for daily driving during monsoon season, winter, or Black Friday. Los Angeles, California is not one of those places...so, naturally, I'm going to focus my search for lifted junk in the city of Angels. 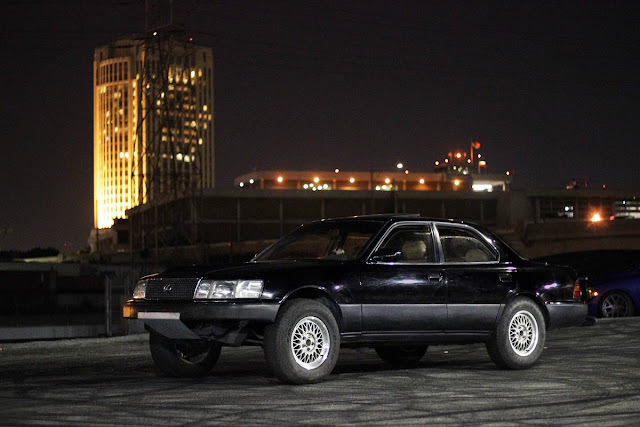 Let's kick things off the right way, with a car from the company that brought us the legendary Toyota HiLux...but this ain't no 4-cylinder equipped truck, this is a V8 powered 1992 Lexus LS400 sedan offered for $2800 with a 2 inch lift, Toyo Open Country tires and 285k miles. What could possibly go wrong? Didn't like the previous lifted thing? 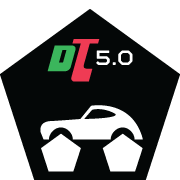 What's wrong, you don't like Toyotas? Okay, here is a Honda...and while Honda isn't exactly known for its 4X4 pickup trucks, the second largest Japanese car builder is known for making rock solid junk that you can turn into a 4X4 beast if you've got the time & inclination. 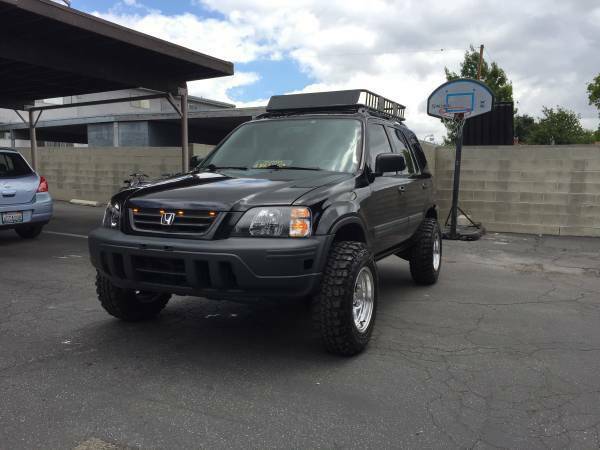 Find this 2001 Honda CRV 4X4 offered for $5,500 in La Puente, CA via craigslist. Okay, we'll quit horsing around and post something that is properly lifted and properly beastly. Unfortunately it isn't running and need some restoration, but if you don't mind a trip to Weird Al's hometown, it could be a good deal. Find this 1993 Ford F150 offered for $900 in Lynwood, CA via craigslist. 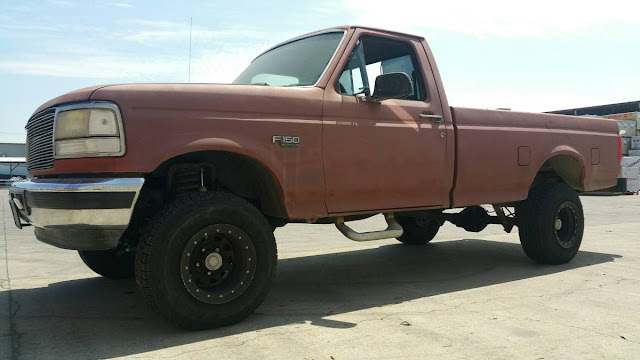 The F150 not lifted and off-roady enough for you? Okay, no problem. According to Newton's 2nd Law of Motion-- for ever reaction there is an equal and opposite Chevy 350 swap. Newton actually quoted an earlier version of Occam's razor in his treatise on Jeeps when he wrote: The simplest explanation is usually a Chevy 350 swap. 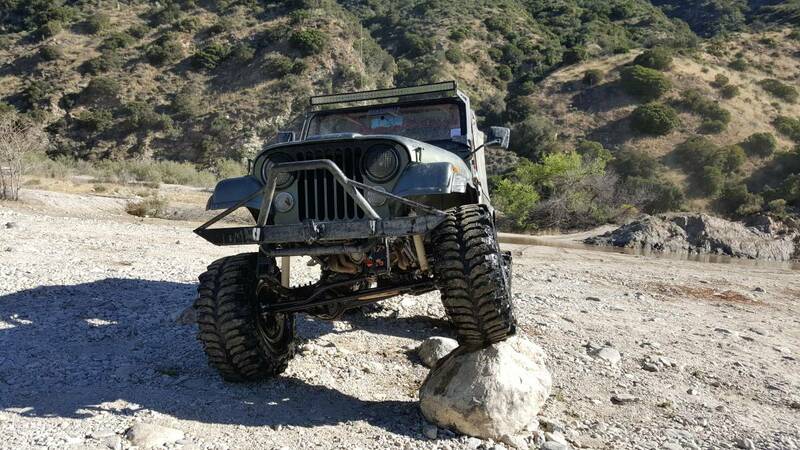 Anyway, find this lifted 1984 Jeep Wrangler 4X4 Sport with Chevy 350 offered for $6,500 near Los Angeles, CA. 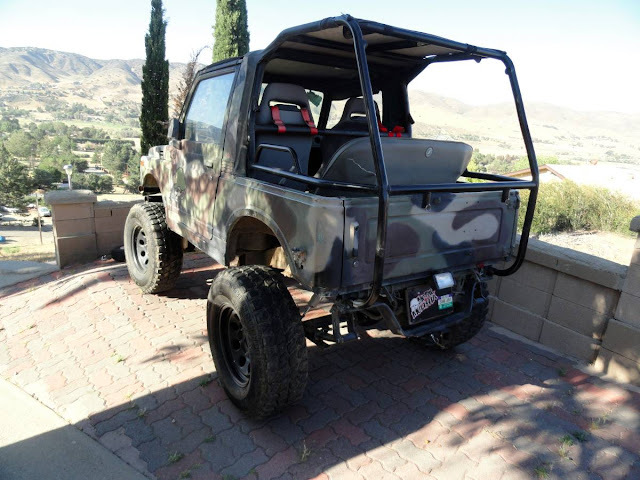 Last, but not least, is this 1989 Suzuki Samurai with a custom paint job and a serious lift offered for $6000 in Leona Valley, CA via craigslist. Stupid me wants that Lexus real bad.